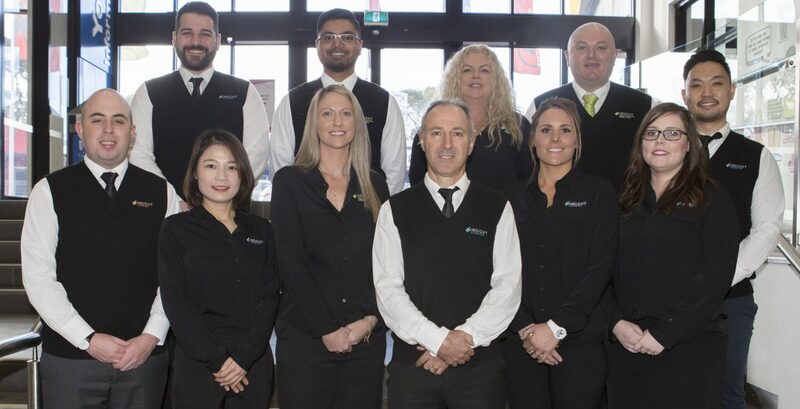 Married, with the two children (now young adults) and a dog, ‘Tony’ commenced his career as a public accountant, joining Eddie Buttigieg and the team at Cranbourne Small Business Advisors (now Insight Accounting) in 1995. Anthony completed his Post Graduate Certificate in Accounting by correspondence through the University of Southern Queensland. 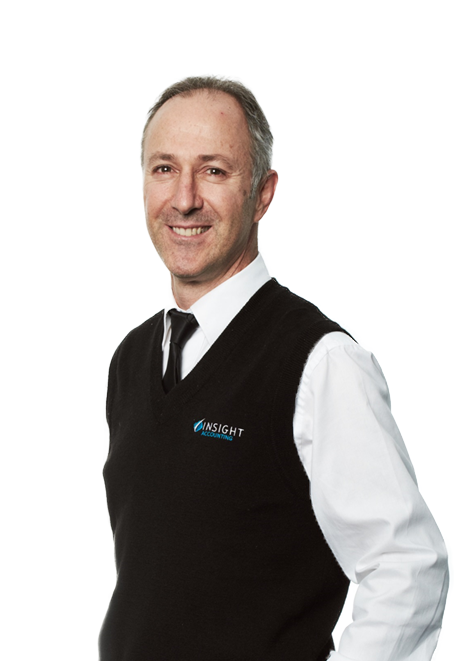 As a Fellow member of the Insititute of Public Accountants (IPA), Anthony would join Glen and Matthew as a senior partner of Insight Accounting in 2005 taking over from the retiring principal Eddie Buttigieg. Anthony holds a Public Practice Certificate through the IPA and is a registered Tax Agent. He is currently a certified Xero user. After completing high school in 2004, Reynald Lay undertook a Bachelor degree in software engineering at Monash University. After completing his first year, Reynald transferred into a Bachelor of Business, majoring in Accounting at Victoria University; where he graduated in 2008. Reynald is a full member of the CPA, holds a CPA public practice certificate and is a registered tax agent. 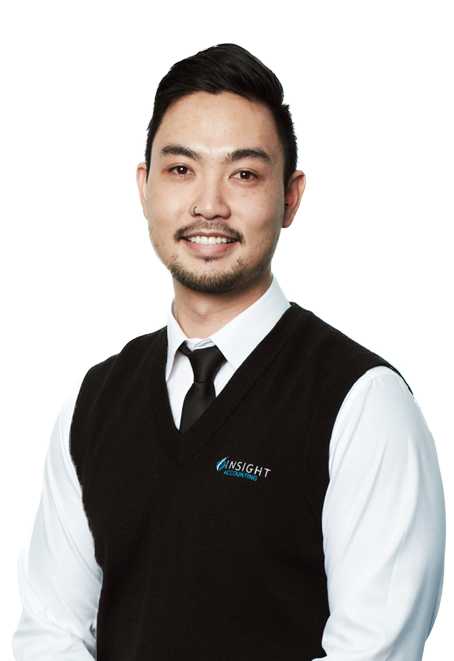 Reynald joined the team at Insight Accounting in September 2008 and was introduced as a partner in the firm in 2012. After graduating from secondary college in 2004, Stacey Hakvoort joined the team at Cardinia Small Business Advisors (now Insight Accounting) working in administration in 2005. 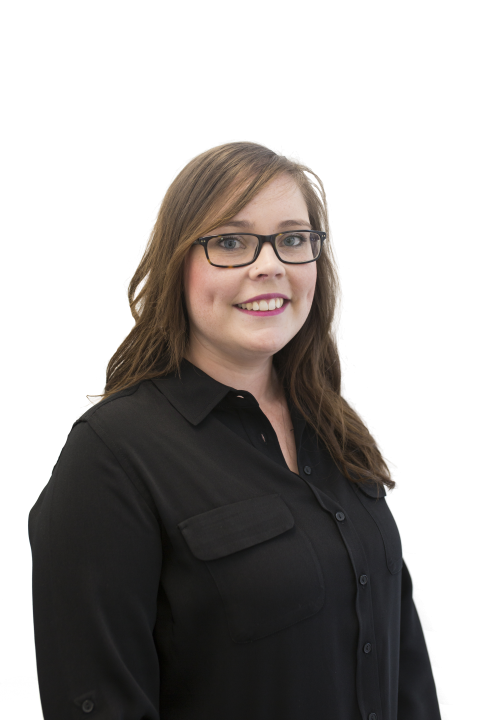 Stacey quickly completed her trainee in business administration in 2005 and then went straight into and completing her financial services course in 2006. Stacey did not stop there, and while working full time as an accountant, Stacey went on and completed her Diploma in Accounting in 2009. Stacey is currently completing her Advanced Diploma in Accounting. 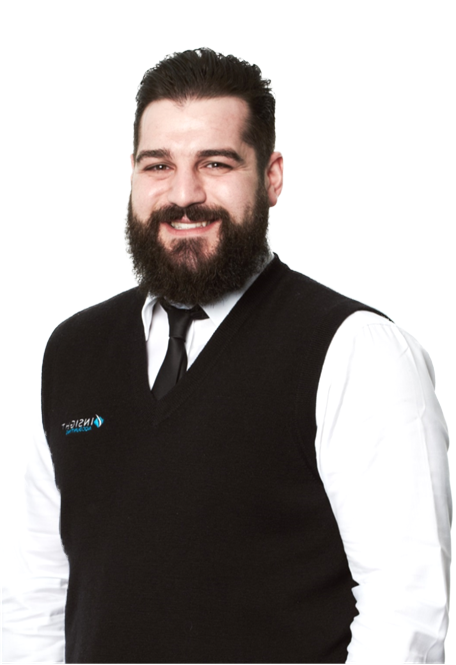 After graduating secondary college in 2007, Anthony Kalfoglou immediately commenced full-time studies at Swinburne University in Hawthorn, completing a Bachelor of Business, majoring in Accounting. After graduating from university in 2012 and taking a nice break, he joined the team at Insight Accounting in 2013. Anthony is an Associate member of the Australian Society of Certified Practicing Accountants (CPA) and is currently studying to become a full member of the CPA. After completing high school in 2014, Jack Verschaeren began a Bachelor degree in Business, majoring in Accounting. 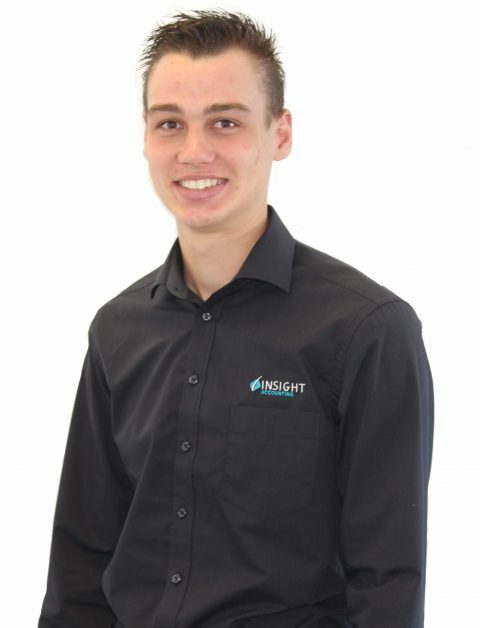 Jack joined the team at Insight Accounting after graduating from Swinburne University in 2018. 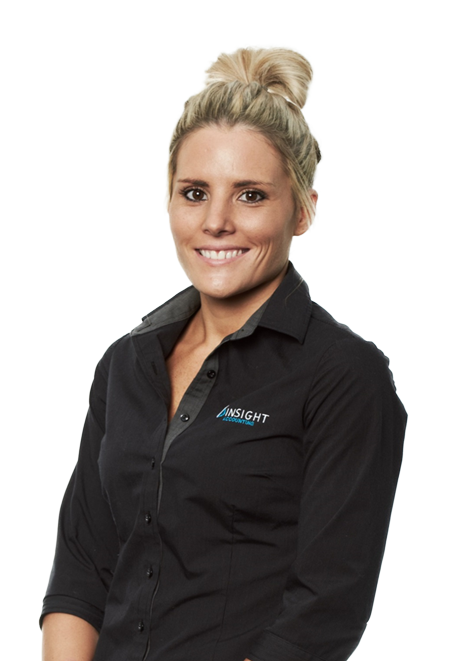 Emma joined the Insight Accounting team in 2014 as an Office Administrator at the Cranbourne office. Emma has completed her Certificate II,III & IV in Business Administration. Dream Vacation: Rest of the US & parts of Europe.